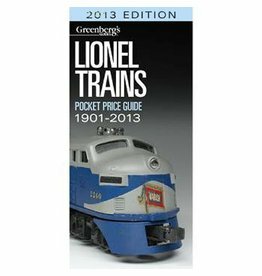 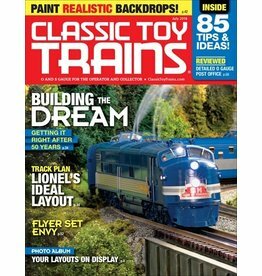 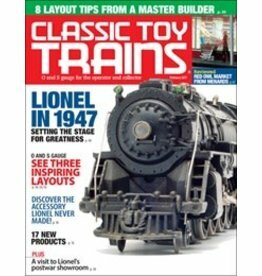 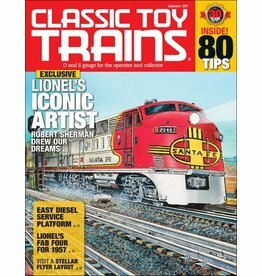 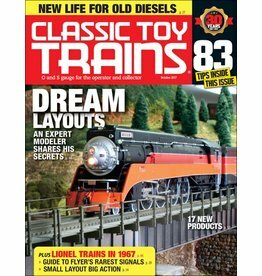 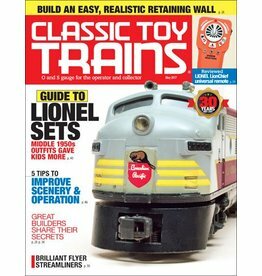 This updated edition is the most comprehensive one-volume price guide on O gauge Lionel trains. 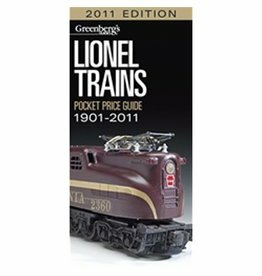 It covers prewar, postwar, and modern eras, as well as club cars and special production items. 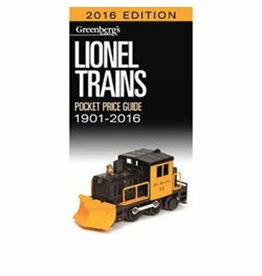 Dimensions: 4" x 8 1/2"